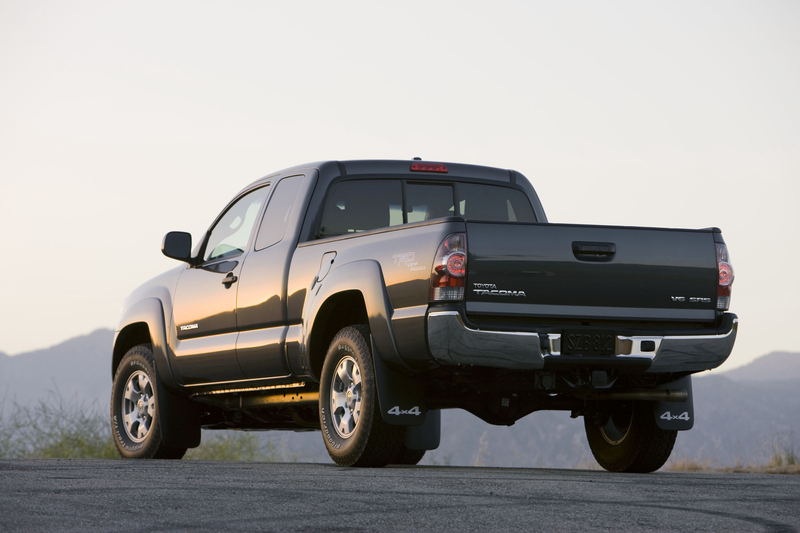 If You Own or Lease or Previously Owned, Purchased, or Leased Certain Toyota Vehicles, Namely 2005-2010 Tacoma, 2007-2008 Tundra or 2005-2008 Sequoia Vehicles, You Could Get Benefits from a Class Action Settlement. 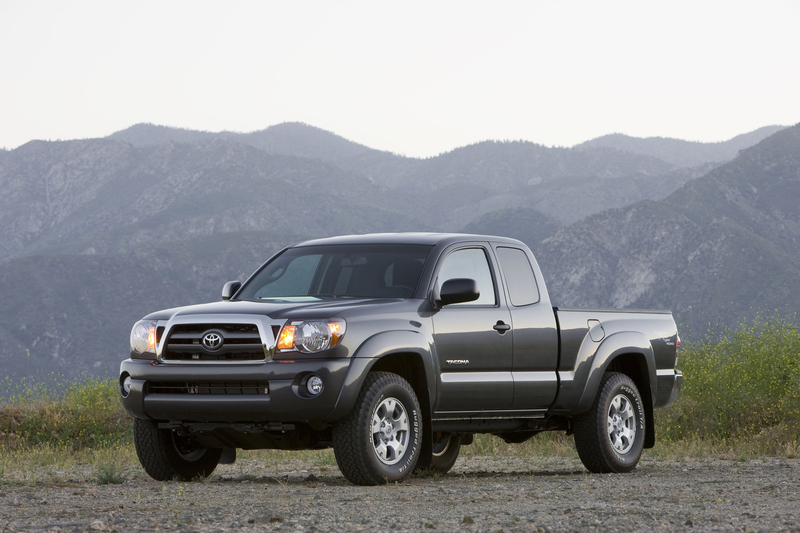 There is a proposed settlement that has been preliminarily approved in a class action lawsuit against Toyota Motor Sales, U.S.A., Inc. (“Toyota”) concerning certain Toyota Tacoma, Tundra and Sequoia vehicles. Those included in the settlement have legal rights and options that must be exercised by certain deadlines. 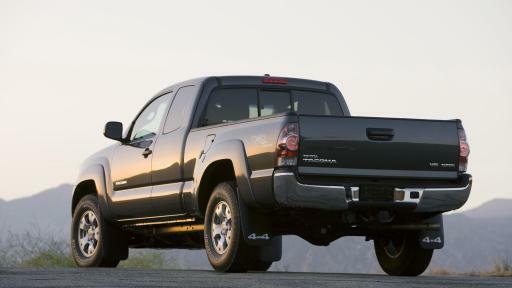 The lawsuit alleges that the frames of certain Toyota Tacoma, Tundra and Sequoia vehicles lack adequate rust protection, resulting in premature rust corrosion of the vehicles’ frames. Toyota denies that it has violated any law, denies that it engaged in any and all wrongdoing, and denies that the Tacoma, Tundra and Sequoia vehicles’ frames are defective. The Court did not decide which side was right. Instead, the parties decided to settle. Distributed for sale or lease in any of the fifty States, the District of Columbia, Puerto Rico or any of the territories or possessions of the United States. 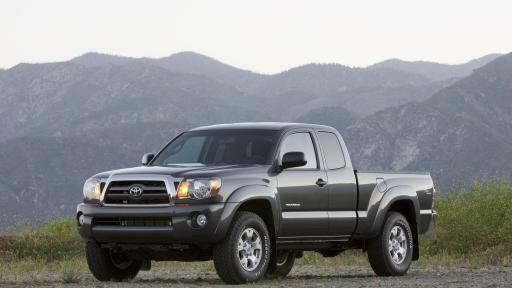 The Subject Vehicles are Model Year 2005-2010 Toyota Tacoma, Model Year 2007-2008 Toyota Tundra, and Model Year 2005-2008 Toyota Sequoia vehicles. The class includes persons, entities and/or organizations. This settlement does not involve claims of personal injury, wrongful death or actual physical property damage arising from an accident involving the Subject Vehicles. 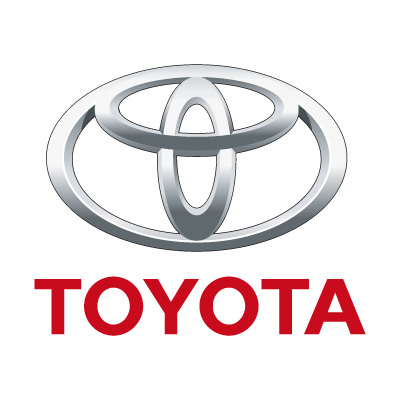 The proposed settlement provides for: a free Frame Inspection and Replacement Program through which Toyota Dealers will, upon your request, inspect the frames on the Subject Vehicles to determine whether your Subject Vehicle’s frame should be replaced. If the frame needs to be replaced because it satisfies the Rust Perforation Standard, replacement of the frame and associated parts will be at no cost to you. If the frame does not meet the criteria for frame replacement, under certain circumstances, the Toyota Dealer will apply Corrosion-Resistant Compounds (“CRC”) at no cost to you, pursuant to the Inspection Protocol. The settlement also reimburses Class Members who previously paid out-of-pocket for frame replacement due to rust perforation that satisfies the Rust Perforation Standard that were incurred prior to January 3, 2017 and that were not otherwise reimbursed. Stay in the Class and receive settlement benefits. You can have your vehicle’s frame inspected or seek reimbursement for frame replacement costs you already paid for yourself, pursuant to the terms of the Settlement Agreement. The deadline to submit Claim Forms and any supporting documentation is sixty (60) days after the Court issues the Final Order and Final Judgment, which will occur, if approved, after the Fairness Hearing. If you do nothing, you will remain in the class and receive the benefits of the settlement, but will not be able to sue Toyota. You can exclude yourself by March 27, 2017, if you do not want to be part of the settlement. You will not get any settlement benefits, but you keep the right to sue Toyota about the issues in the lawsuit. You can object to all or part of the settlement by March 27, 2017, if you do not exclude yourself. The full notice describes how to obtain settlement relief, exclude yourself, and object. The Court will hold a fairness hearing on April 27, 2017 at 10:00 a.m. Pacific time to (a) consider whether the proposed settlement is fair, reasonable, and adequate, and (b) decide the plaintiffs’ lawyers’ request for attorneys’ fees of up to $9.75 million and costs and expenses of up to $150,000 and awards of up to $2,500 for each of the Class Representatives. The motion for attorneys’ fees and costs and plaintiff incentive awards will be posted on the website after they are filed. You may appear at the hearing, but you are not required to and you may hire an attorney to appear for you, at your own expense. Media Contacts: Timothy G. Blood, Blood Hurst & O’Reardon, LLP, (619) 338-1100; and Ben Barnow, Barnow and Associates, P.C., (312) 621-2000.